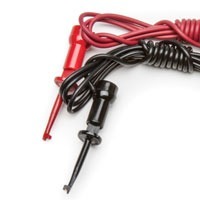 Looking for lost cables or power cords? Let us help you select the one you need. 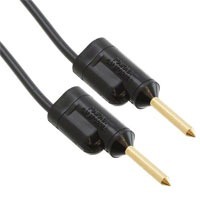 These cords are the most popular ones used with WPI electronics and equipment for life science research applications. 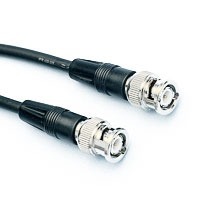 The coaxial (BNC) cables are commonly used with electrophysiology equipment in a research laboratory. 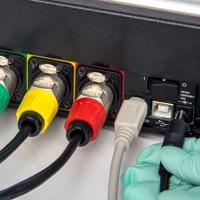 The miscellaneous cables are commonly used with electrophysiology equipment in a research laboratory.